planning my birthday trip to new york! 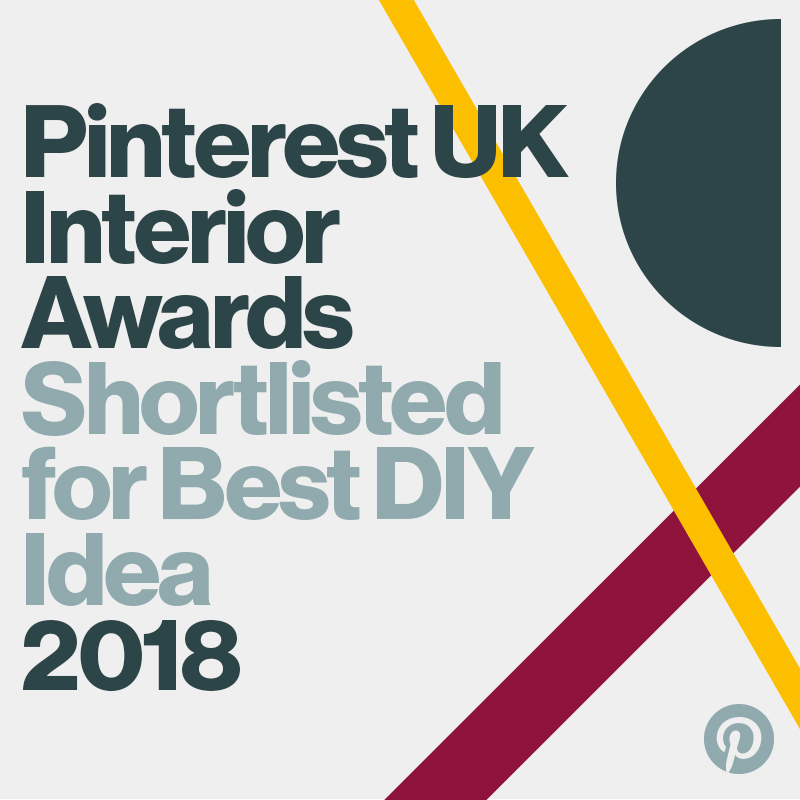 my dream holiday is finally booked & I'm (ridiculously) excited about it | night out with the girls | james and my niece clementine having a drawing class (awwww cuties) | some of my lantern collection (hello hoarder!) | pizza express lunch (I have every intention of starting that new year healthy eating... soonish) | my best friends birthday celebrations! snow | my feature in illamasqua magazine for their spring/summer collection! woooop! | tatty devine custom name necklace- a birthday present for my beautiful sister | nandos! 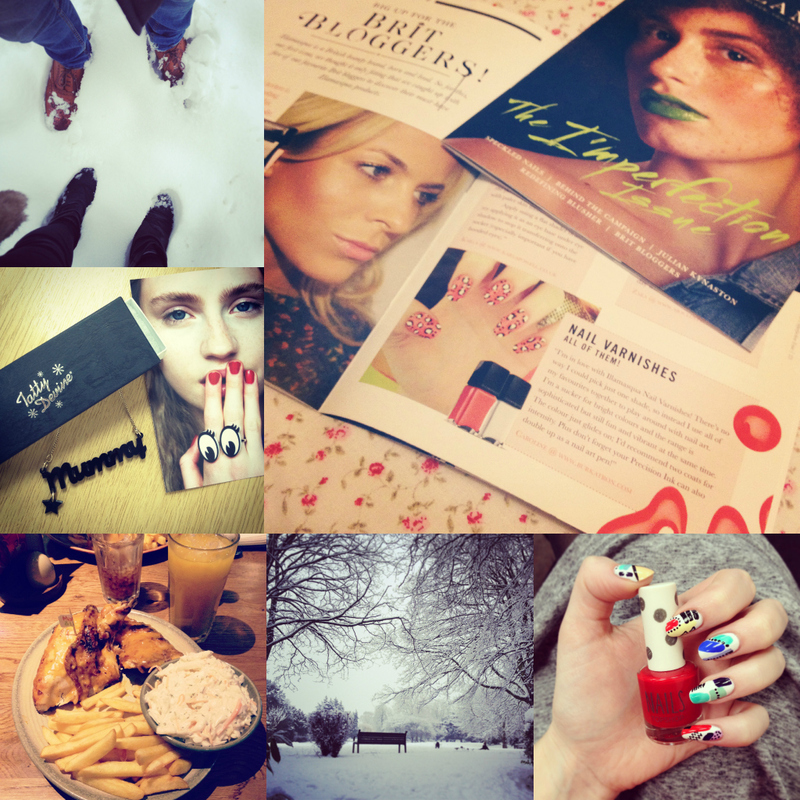 | snow, snow & more snow | topshop pillar box polish -my latest nail related purchase! whoosk! well I'm guessing thats quite enough pictures for one post! 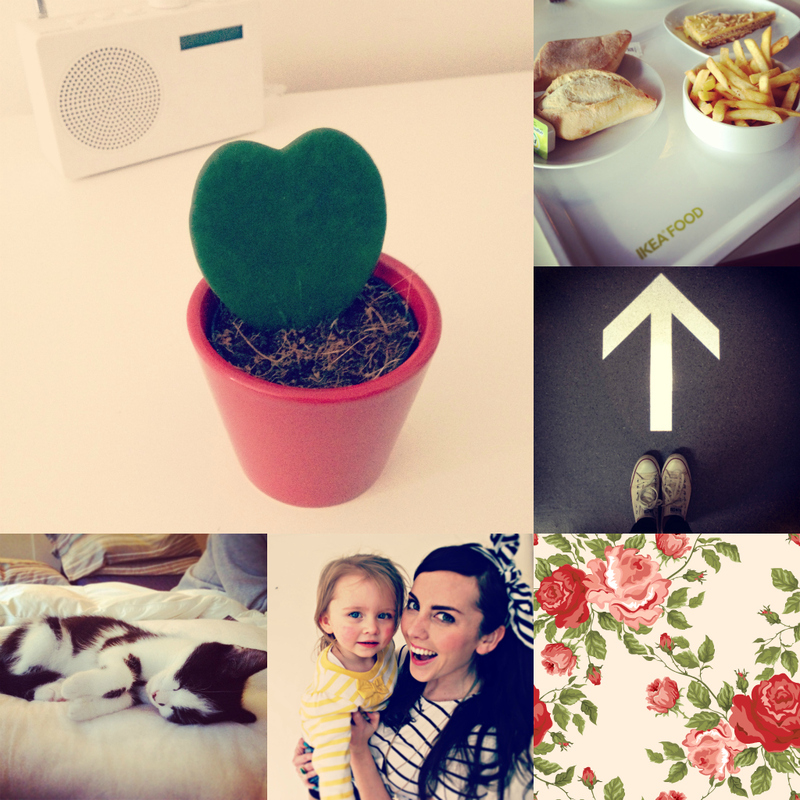 I'm working a few new posts including a little valentines DIY and some new nail art which I hope you'll like! have a great sunday! I have every intention of staying in my pj's alllllllll day, hey it's a day of rest right? 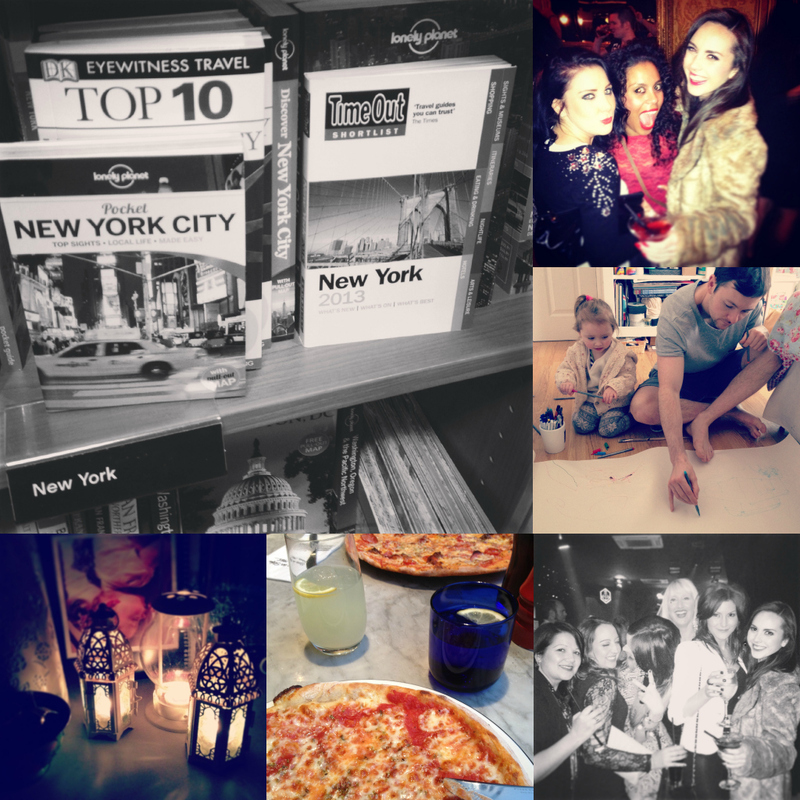 Great photos, I'm so jealous of your birthday trip to New York!